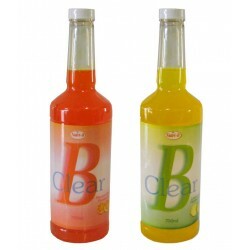 B-Clear – 1 Hour Liquid Formula is the ultimate carbohydrate-based liquid masking agent. Our extensi..
Quick Fix 5.7 2oz Quick Fix 5.7 Plus is an easy, unisex solution to passing a drug test for individu..
STAT!™ Flush Detox capsules help your body rapidly cleanse itself of unwanted toxins. Each day many ..